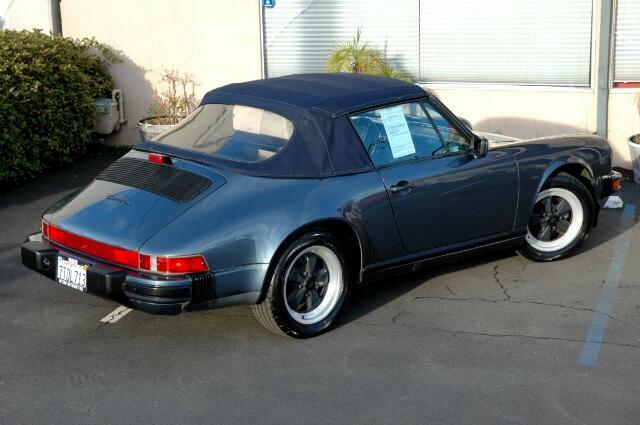 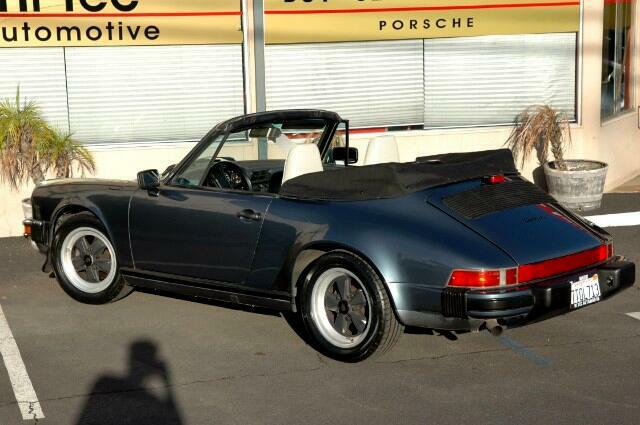 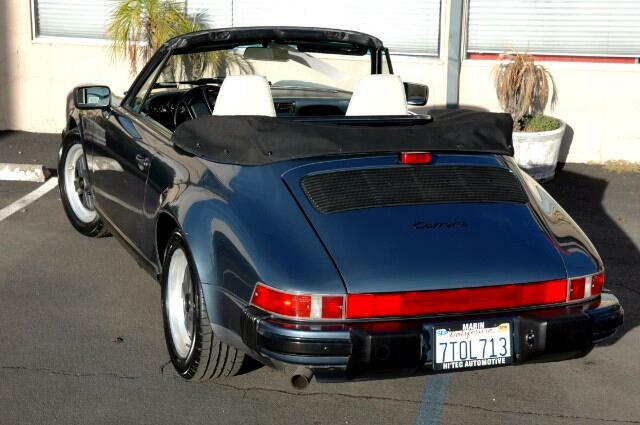 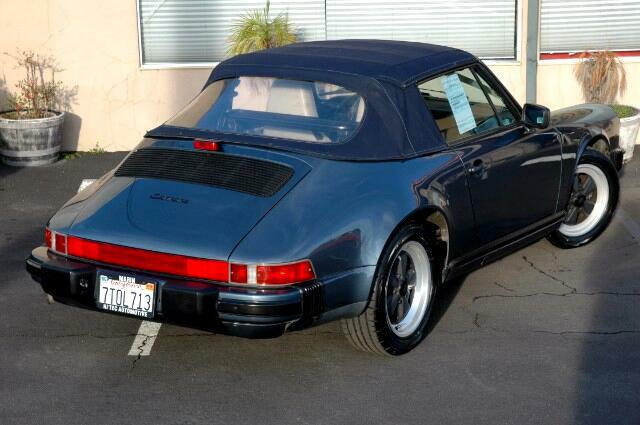 This 1987 Porsche 911 Carrera cabriolet with a venetian blue exterior and a white leather interior started life as a targa. 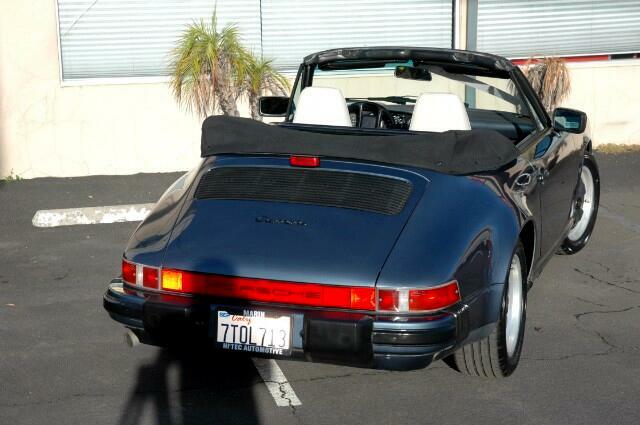 It is a three owner car with the current owner owning it since 1994. 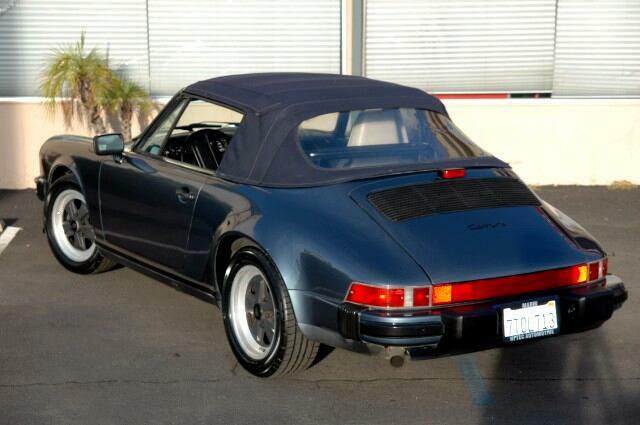 The owner decided 20 years ago that the targa, which is notorious for leaking, was an excellent candidate for a conversion. 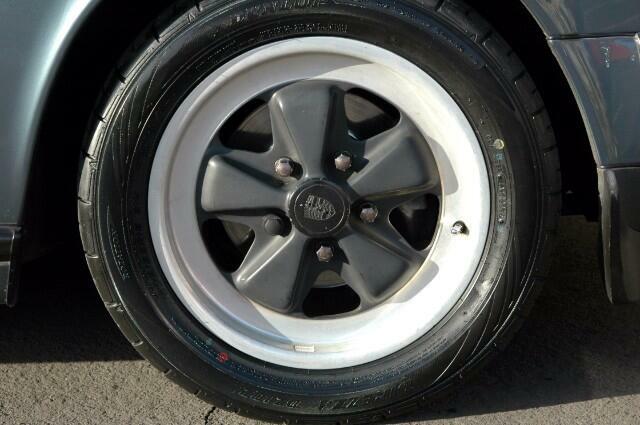 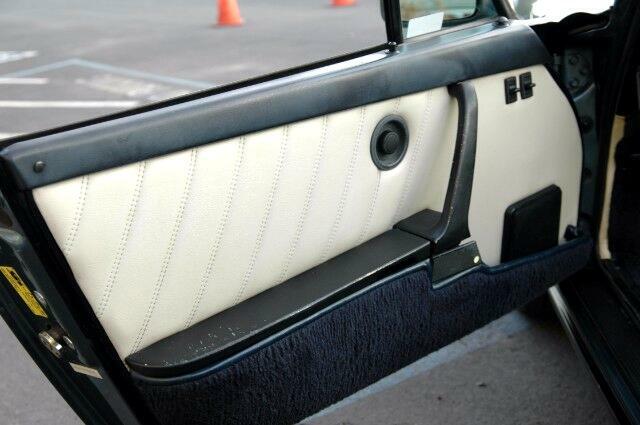 It was expertly done and the workmanship will pass the most discerning expert. 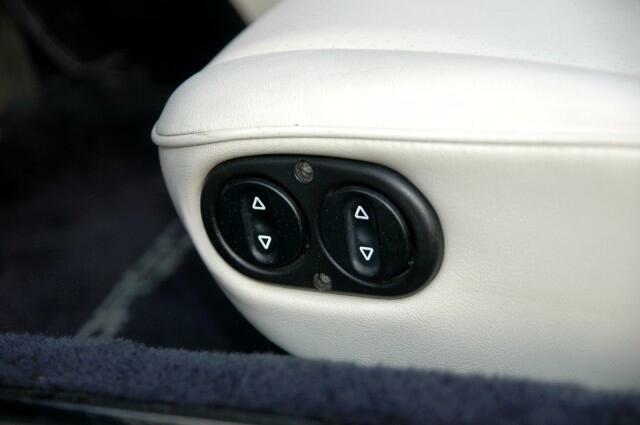 The latching mechanism is fully electronic as with all convertibles and it seals perfectly. 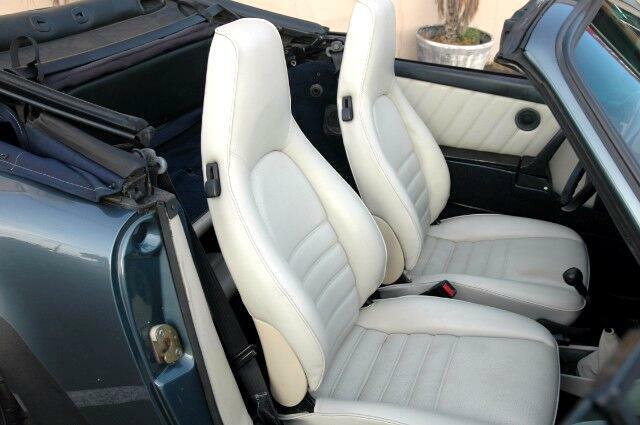 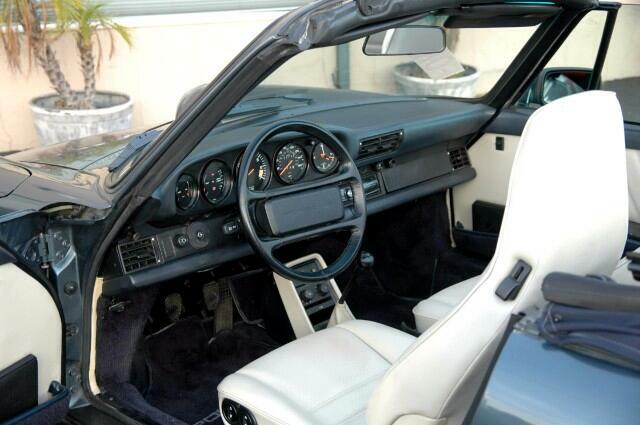 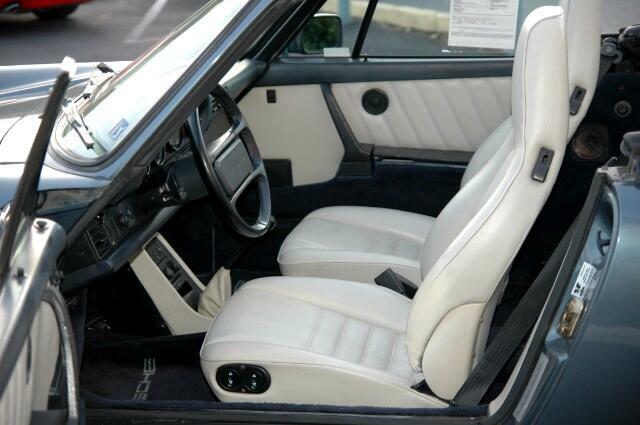 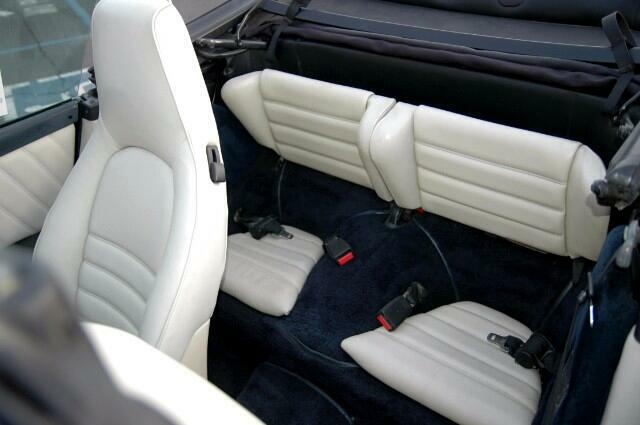 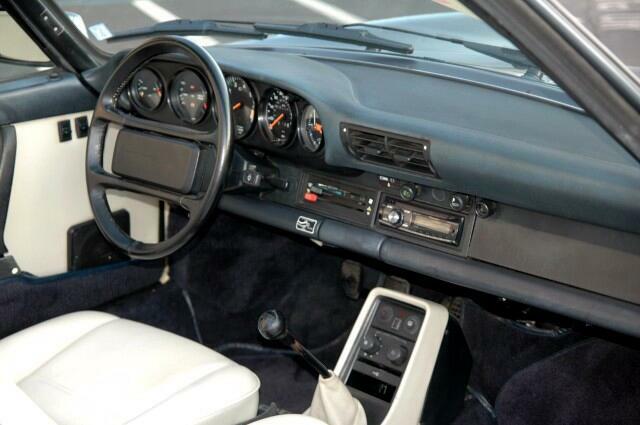 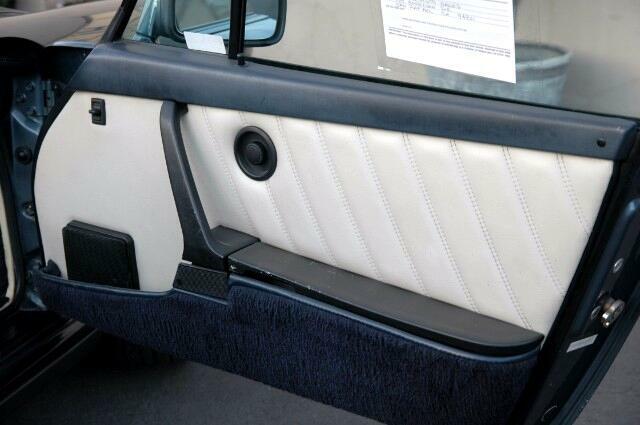 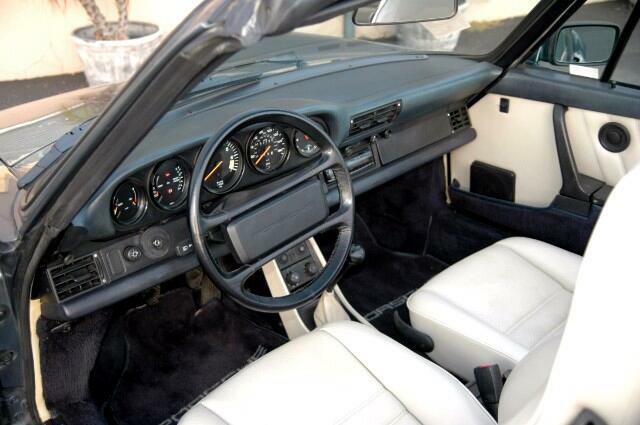 For all convertibles and Targa's, the factory reinforced the floor pan area, most notably in the drivers side footwell. 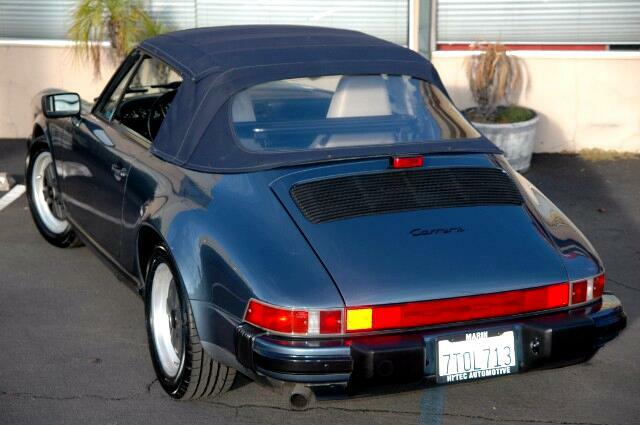 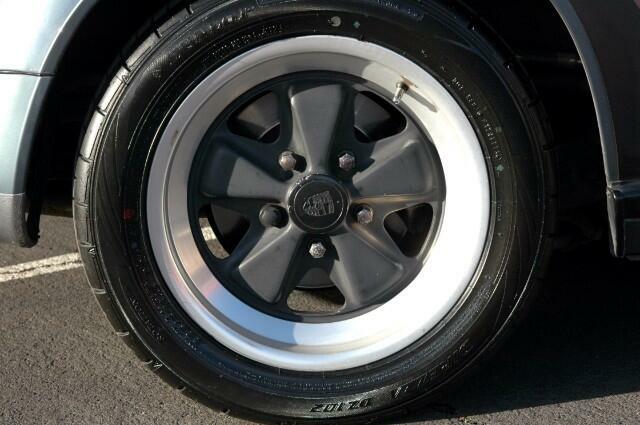 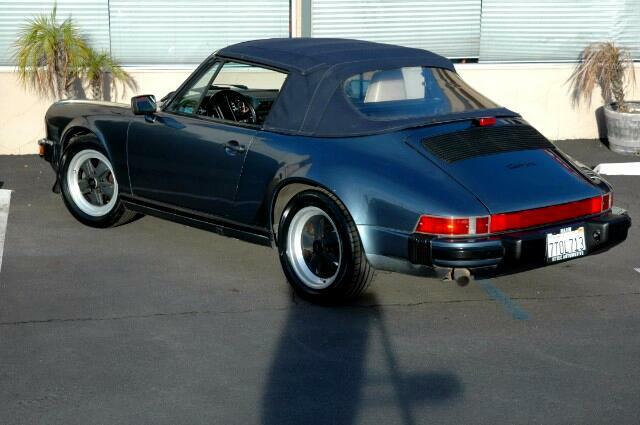 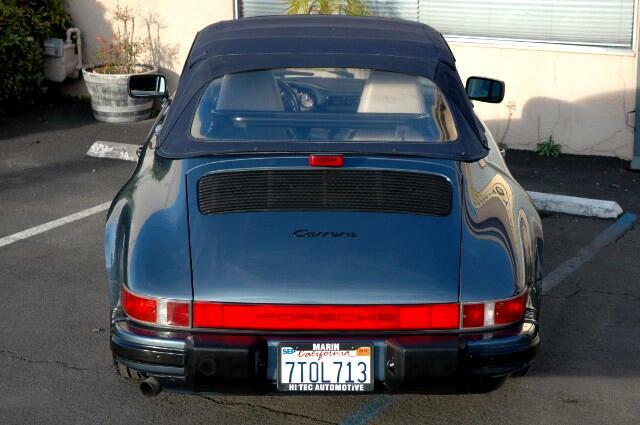 This was done on this Carrera from the factory when it was built. 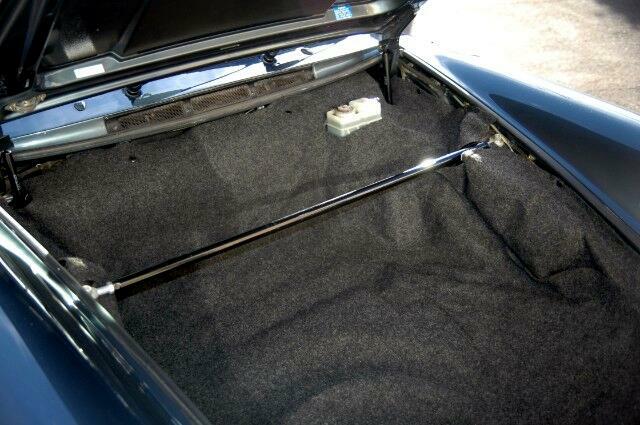 To also give the car more structural integrity a front strut brace was installed between the shock towers. 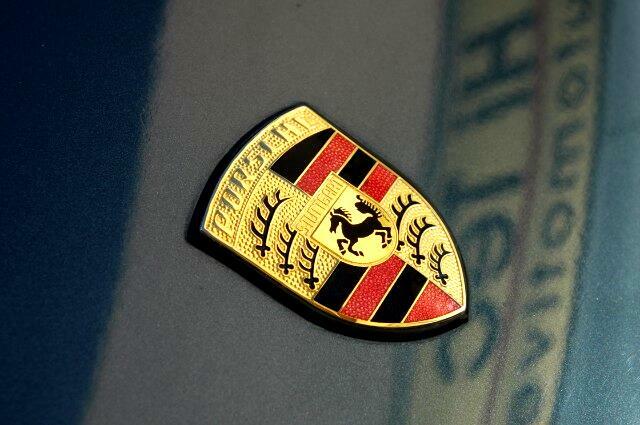 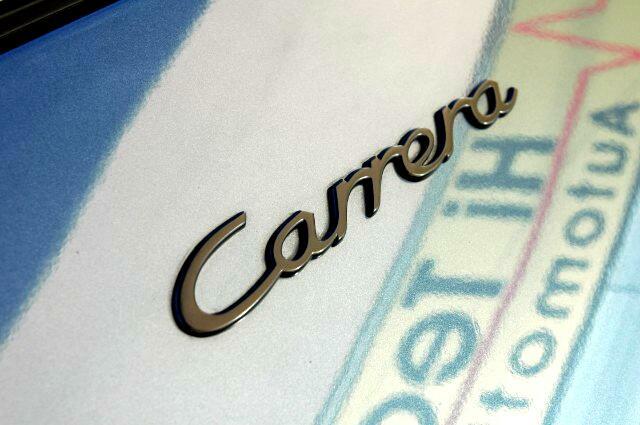 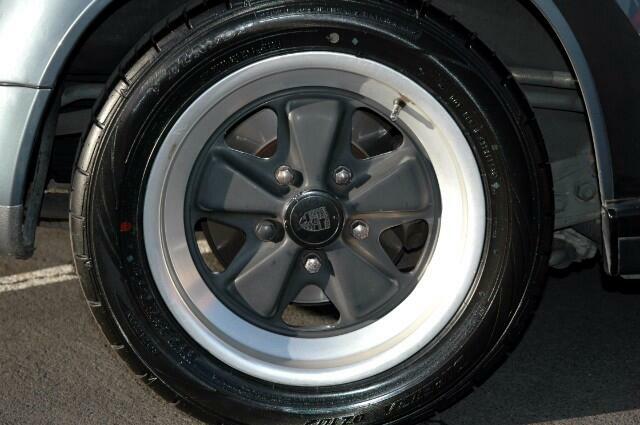 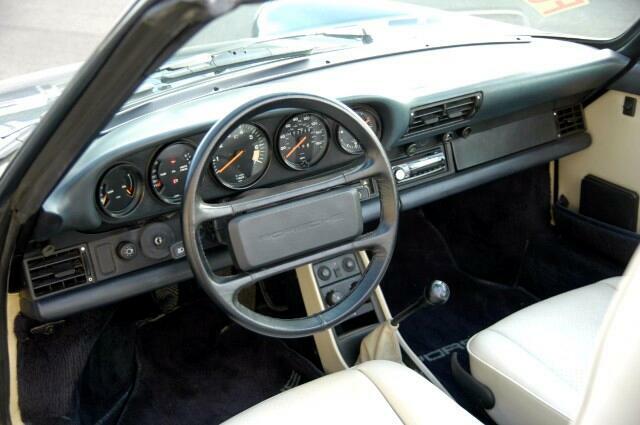 The Carrera drives smoothly and solidly as to be expected. 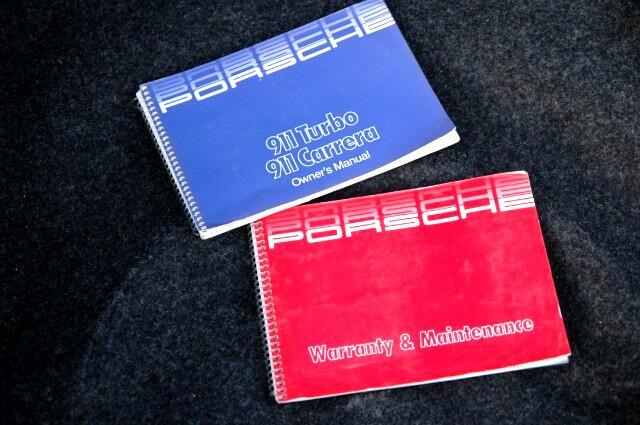 Our extensive pre-purchase inspection shows excellent compression in all cylinders. 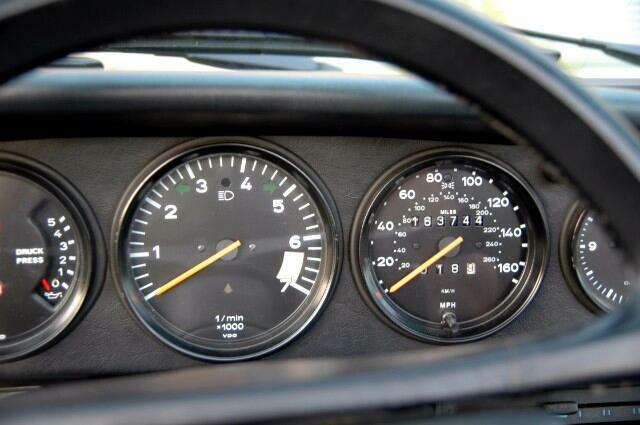 Records show that the engine was rebuilt at 118,419 miles. 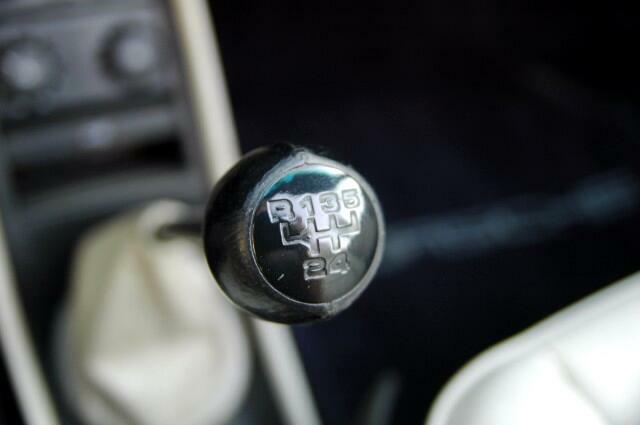 Shifting the 5 speed G50 transmission is a pure joy and calls for a spirited drive up the coast or a leisurely drive to Monterey. 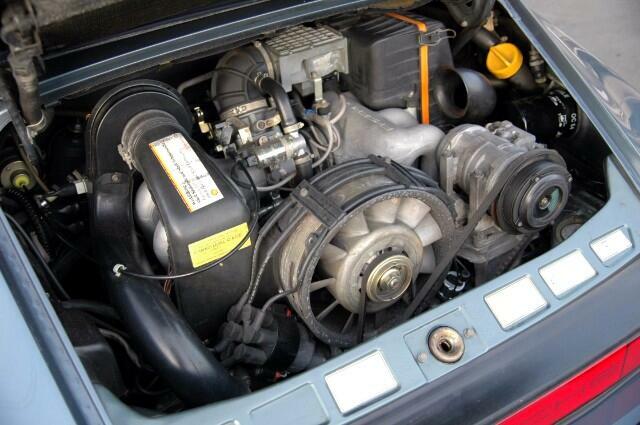 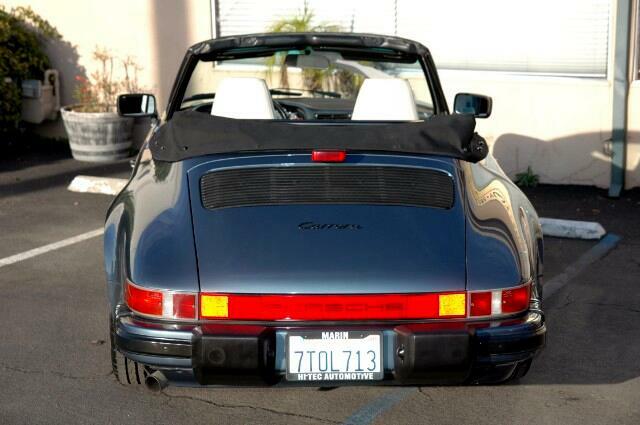 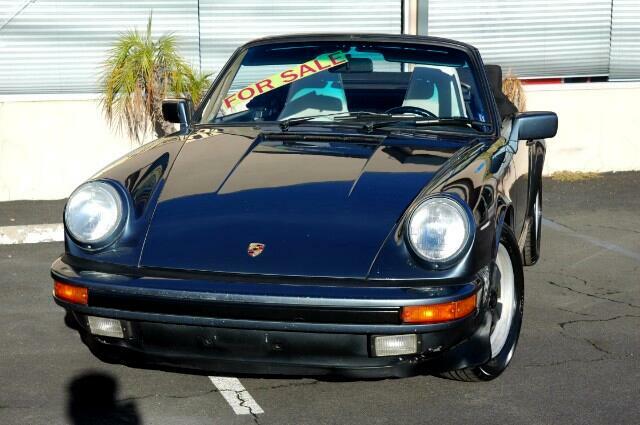 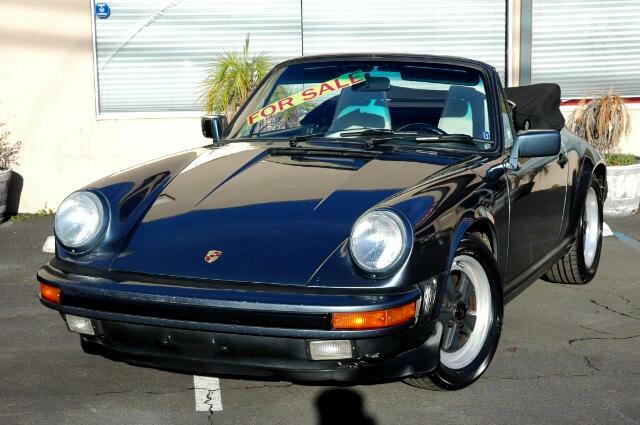 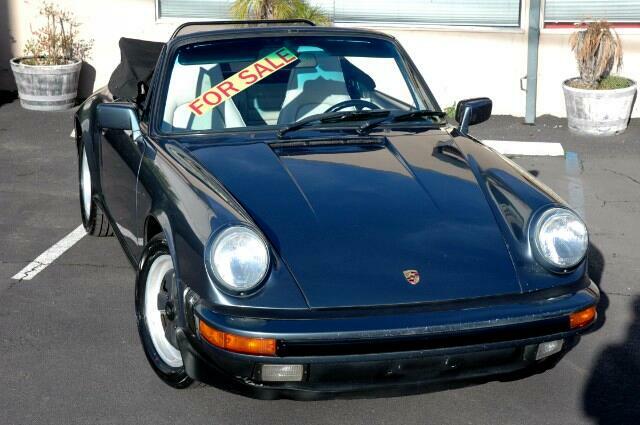 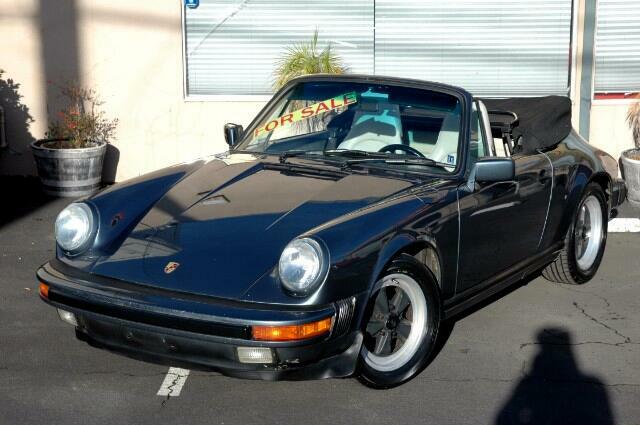 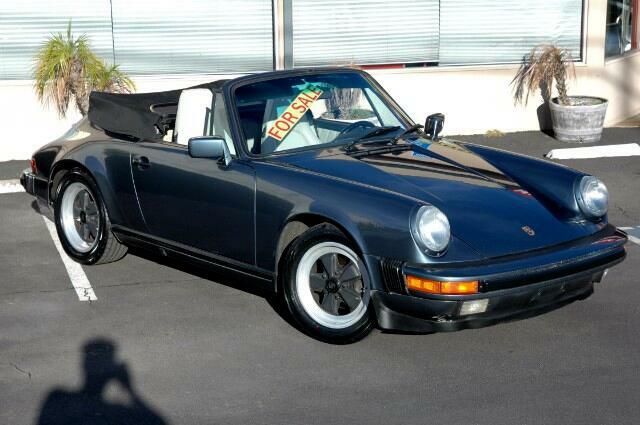 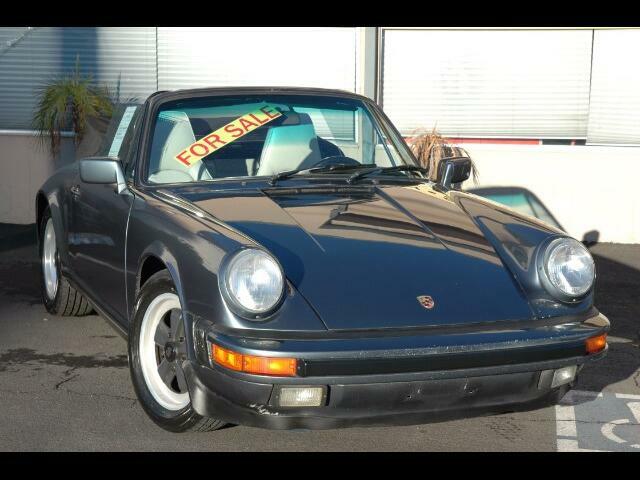 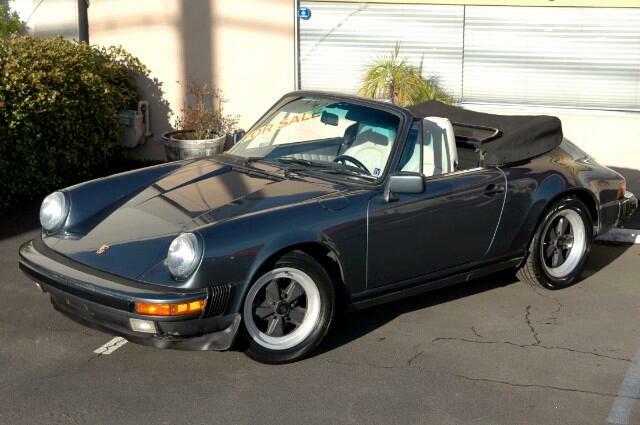 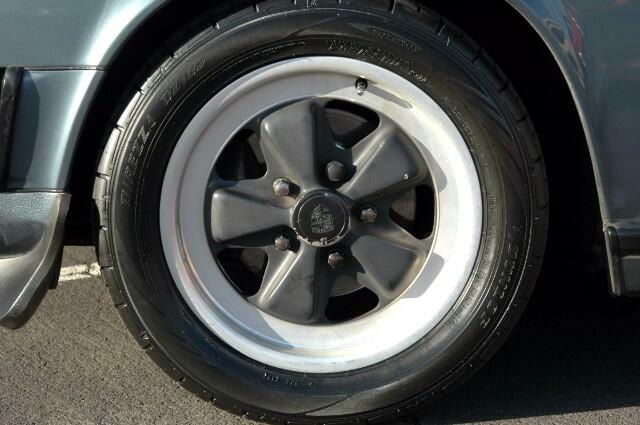 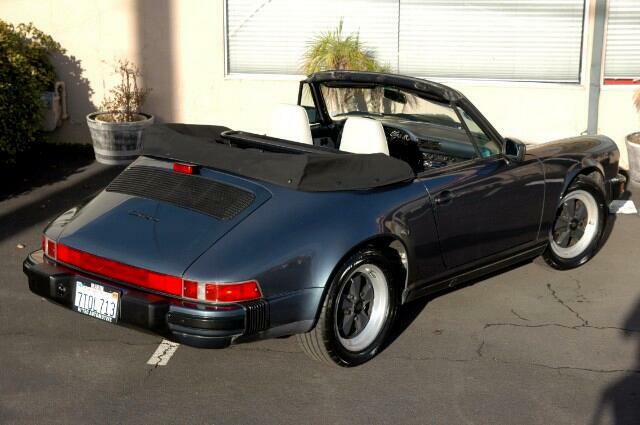 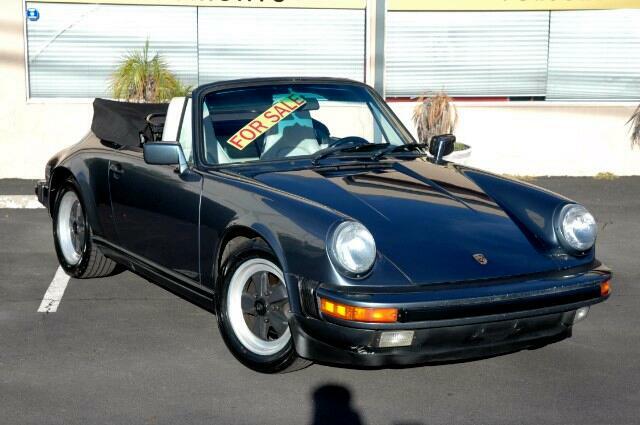 Message: Thought you might be interested in this 1987 Porsche 911.